By joining Europa Nostra, Charles University recognises the need to uphold the importance of European historical and cultural heritage and values upon which modern Europe is based. The university’s rector, Tomáš Zima, points out that European cultural heritage embodies common values shared across the continent, significant "beyond individual sites". Europa Nostra has members in more than 40 European countries. The organisation brings together more than 250 members, including numerous associations and foundations, more than 150 affiliated organisations (including government bodies and firms in the private sector) as well as individuals. 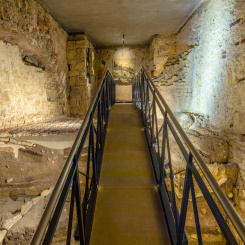 Evidence of the long-lost St. Wenceslas Rotunda was uncovered on the grounds of Charles University’s Faculty of Mathematics and Physics in Prague’s Malá strana district in 2004. For some 300 years, it had been considered completely destroyed. 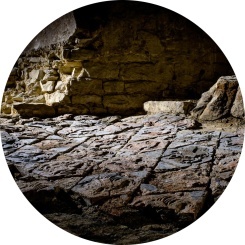 One of the most important areas rediscovered is a ceramic tile floor section dating back to the 11th century. For this reason, the site ranks as among the most important Romanesque sites in Central and Eastern Europe.